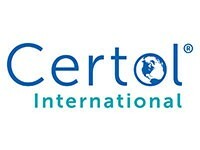 Certol Prolube Lubricant Ready To Use Plr32 is a ready to use instrument lubricant spray. It will easily penetrate difficult to reach hinges and metal-to-metal surfaces and help prevent spotting, staining, and rusting. Steam and ETO permeable and contains anti-corrosive agents and a powerful rust inhibitor. Safe for use with all surgical grade instruments. Eliminates the messy “milk bath”. 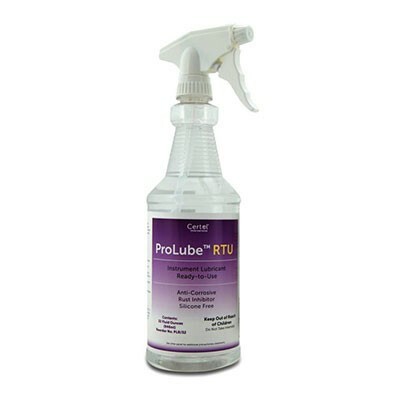 It is quickly applied by spraying on instruments after cleaning/rinsing and before sterilization.